Happy Saturday lovelies! As promised, the Makeup Examiner is getting you as many product reviews as possible, especially with only 10 days of holiday shopping left. With that said … or written, I’ve found the perfect gift for the ladies on your list and yourself! Have you ever heard the saying that necessity is the mother of invention? 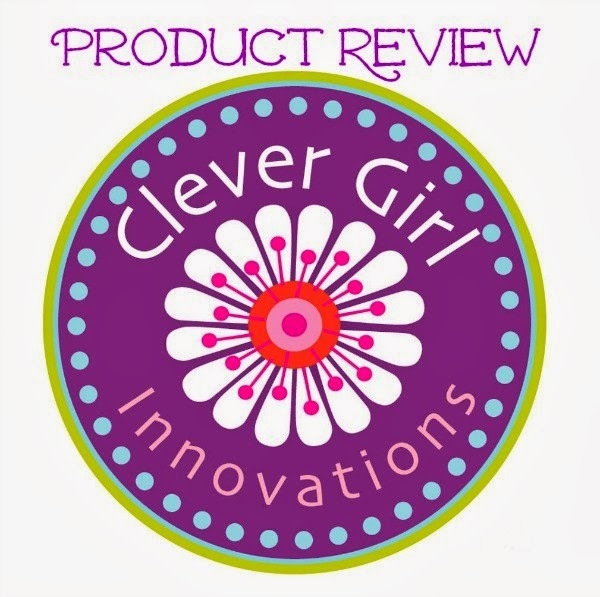 Take the two women, Leah Schwochert and Karen Guzzi, who founded Clever Girl Innovations. These ladies happen to be sisters-in-law and when one’s mother had a stroke and needed care, in order to protect mom’s delicate ears from burns, the GlamEar was born. The Makeup Examiner was sent both the GlamEar ($8.45 USD) and the GlamMat ($16.95 USD). Initially, I was skeptical of the GlamEar because it looks odd and I had doubts about this products ability to protect my ears against a 450-degree flat iron. But, I was thankfully wrong. 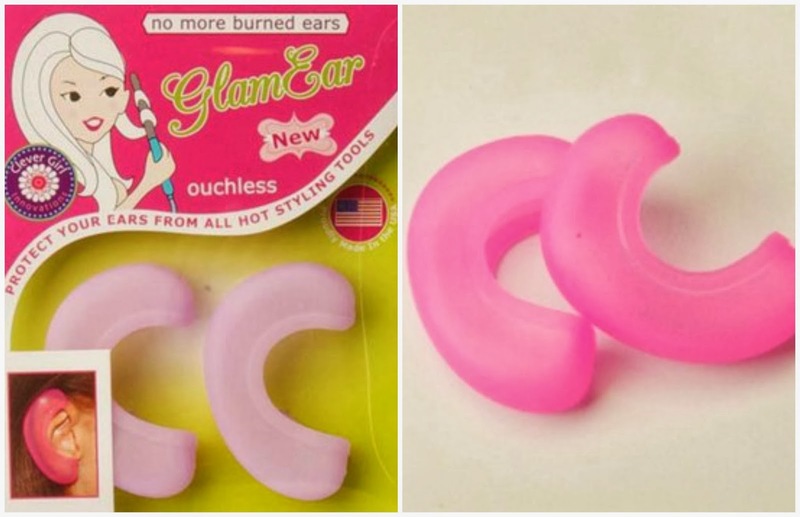 The GlamEar comes in two colors; pink and purple and is a perfect protector for little ones ears too. The GlamMat is now one of my favorite beauty tools! It protects surfaces from burns and it protects my $250 flat iron from slipping off the vanity. The GlamMat is available in four colors; pink, purple, black and clear and has a really modern swirl pattern, so not only does it protect surfaces it looks nice as well. Both items are made in the USA, are heat resistant up to 450 degrees and are made of non-toxic material. Also, both items make it to the Makeup Examiner’s Holiday 2012 Must Have list! The GlamEar and GlamMat are available at Clever Girl Innovations and select retail outlets.